LOUISVILLE, Ky. (AP) — Liquor company Brown-Forman Corp. reported slightly higher second-quarter net income Wednesday on the strength of its American whiskey and tequila sales, but cautioned that it’s starting to feel the pinch from tariffs slapped on its spirits in key European markets. 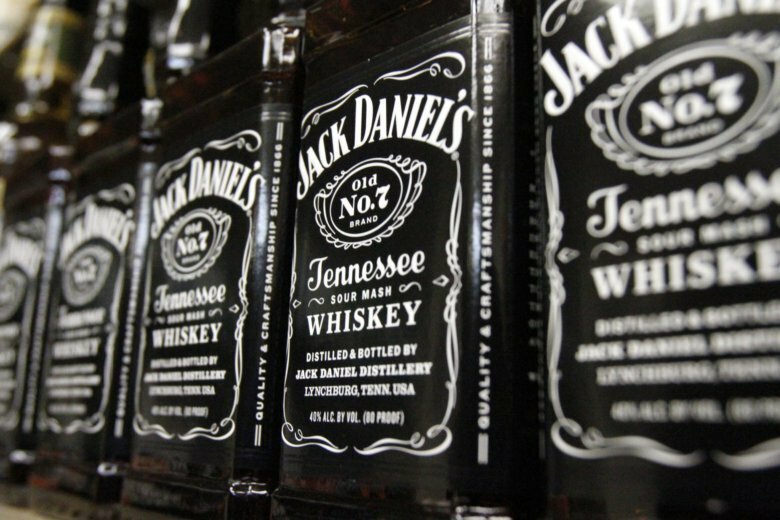 The Louisville, Kentucky-based company — best known for its Jack Daniel’s Tennessee Whiskey brand — said tariff-related inventory reductions were mostly to blame in shaving an estimated 2 percentage points off its underlying net sales growth in the three-month period. American spirits producers hit by the tariffs face the choice of either passing along the tax to European customers and risk losing market share, or absorbing tariff-related costs, which can mean smaller profits. So far, Brown-Forman has mostly opted to absorb the costs to secure sales momentum during the crucial holiday season, but it has raised the price of its whiskeys in a handful of markets, its top executives said in a conference call Wednesday with industry analysts. The tariff-related drag in the second quarter didn’t exceed Brown-Forman’s projections, said Jane Morreau, the company’s chief financial officer. On Wednesday, Brown-Forman maintained its full fiscal-year earnings projection of $1.65 to $1.75 per share on projected underlying net sales growth of 6 percent to 7 percent. The earnings prediction assumes tariffs will remain in place the full fiscal year, it said.